There are fundamental differences between old vs new building materials. If buildings are built with the wrong material, the result isn’t just staining and nuisance; the moisture can and does cause building failures. 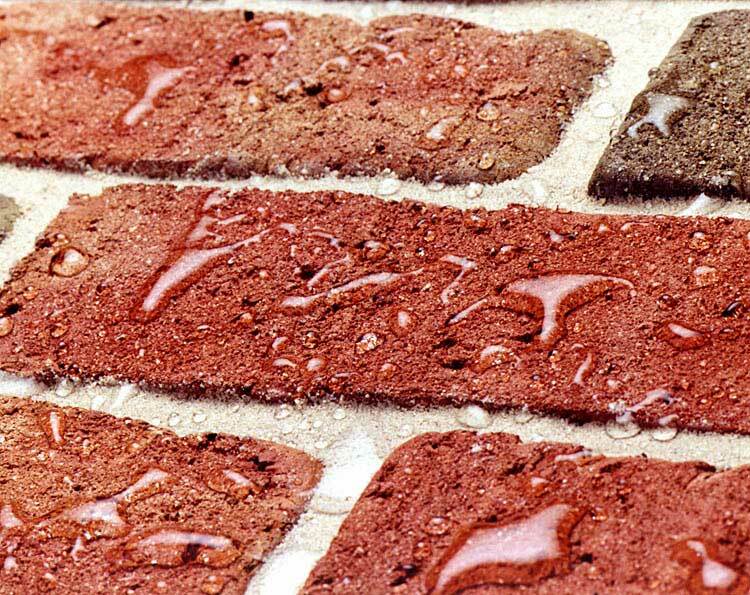 Old building materials (old growth lumber, lime mortar, common brick) can absorb a certain amount of moisture and still perform adequately. Old growth lumber is full of toxic saps and resins that inhibit decay and rot. 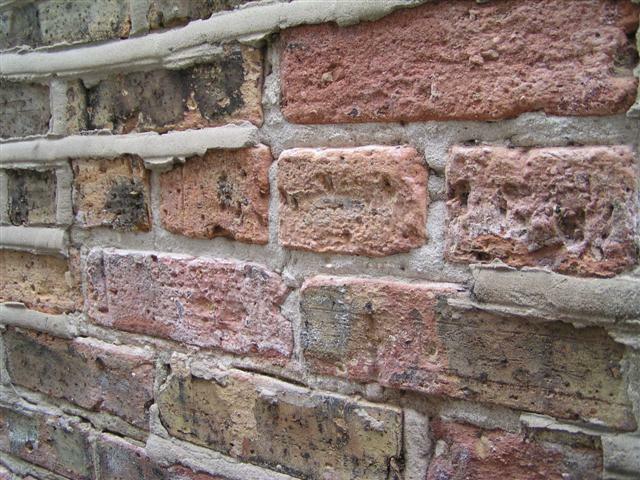 Lime mortar and common brick “breath” absorbed moisture back into the atmosphere when conditions change. The materials are both resistant to damage from moisture and they don’t retain moisture. 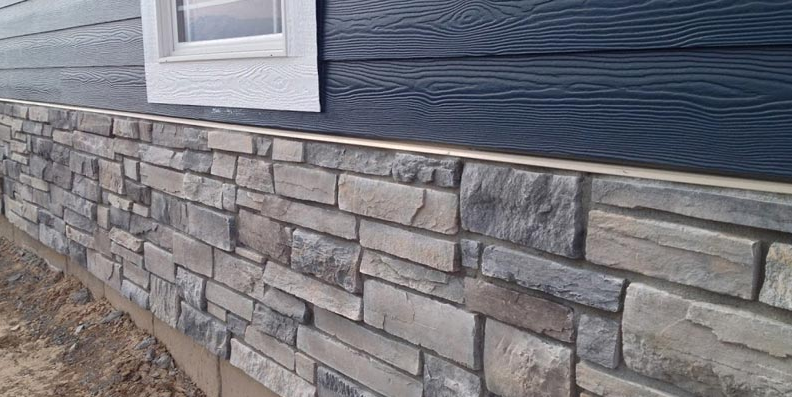 Modern building materials use tree farm lumber (grown at highly accelerated growth rates) which is punky/soft wood that absorbs water and rots quickly. Various panels and sheet goods that are made from the remains of tree farm wood (sawdust, fibers, leftovers) are held together with glue, polymers, plastic foams and wraps, waterproof paints and finishes, and materials that tend to retain moisture. So, we have highly degradable tree farm wood products wrapped in plastic that assures they remain wet. Buildings improperly constructed (lacking correct waterproofing details and moisture management) with modern materials tend toward rotting quickly; all that punky wood wrapped in plastic is fungus heaven and it degrades quickly. An example of old vs new is often illustrated to me when I’m looking in attics. Attics tend to condense moisture in winter; all that warm moist air in our houses migrates up into the attic where it condenses on cold wood framing members, sheathing, and insulation. I often see thin skims of ice down in the eaves of both old and new houses. In the old house, the wood sheathing and framing thaw, dry out, and everything is fine. In new houses, the ice thaws, it soaks into the tree farm products, stays there, and rots the sheathing and eventually the framing. The differences are dramatic. If buildings are built with the wrong material, the result isn’t just staining and nuisance; the moisture can and does cause building failures. I’m now starting to see the a growing number of these failures on houses that were built improperly during the boom period of 1996-2008. These are the fundamental differences. How they effect buildings is discussed in more detail in future posts.